Youth is wasted on the young. We may as well admit it, when we’re teenagers we don’t stop to think that we won’t be able to enjoy the benefits of our young bodies forever. We assume that we’ll always be young, lean, sprightly, and resilient. We eat pretty much whatever the heck we like. We don’t get as much sleep as we should. We may even drink or smoke. It’s only when we reach adulthood and the pounds are a little more reticent to shift, the nights out take a little longer to recover from and the wrinkles begin to show that we consider that we should have taken better care of our bodies in youth. Fortunately, we still have years to go to prepare for old age. Old age needn’t mean infirmity and frailty. We can enjoy a healthy, strong and indeed youthful looking body for decades to come and long into our sixties and seventies. 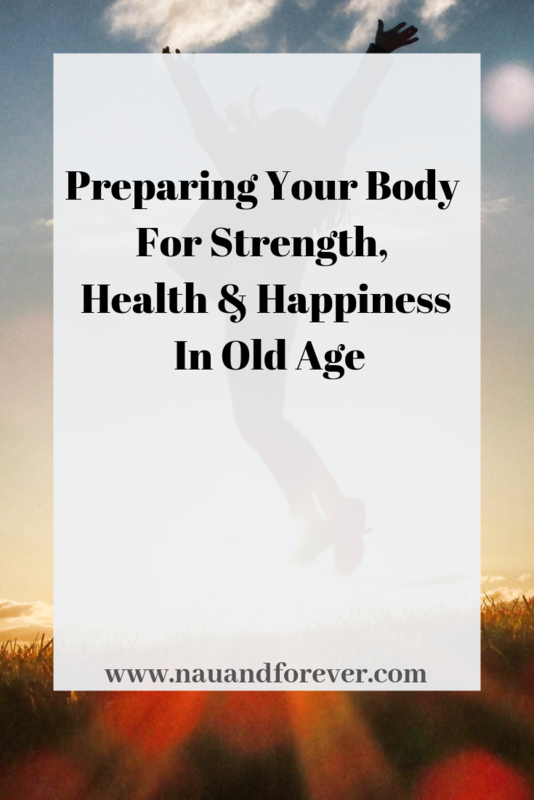 But in order to do so, we need to start preparing our bodies for old age now. Even if you’re not looking for catheters for sale, you can start preparing your body now for an older body that’s healthy and robust. Check out how! Cardiovascular exercise is essential for a healthy heart. The older we get, then more susceptible we can become to cardiac health issues including heart attacks, strokes, and angina. However, when we exercise we not only improve our heart health but our brain health too. When we work out we also reduce the buildup of plaque in the brain. That’s right, that icky stuff between our teeth can also build up in the brain. This ensures that we age not just with a healthy and robust heart but with a reduced risk of Alzheimer’s and other forms of dementia. That’s a pretty compelling reason to hit the treadmill! While cardiovascular exercise is important, we must also remember not to neglect our strength training. All of us, male and female, old and young should be strength training. Strength training not only helps us to achieve a sculpted, youthful looking body and a boost to your metabolism that will keep unwelcome body fat at bay, it will also help to preserve joint mobility and keep arthritis at bay. No more bad backs or dodgy hips! When we strengthen the muscles surrounding our joints they become much more supple and mobile. What’s more, strength training actually convinces our cells that they’re younger! We’re all chasing the holy grail of youthful, glowing skin but many of us are looking in all the wrong places. Youthful skin isn’t found in expensive creams or treatments. It’s found in healthy foods which will enhance your skin’s production of collagen to keep it plump, firm and youthful. Make sure that your plate is always packed with leafy greens, berries, nuts and seeds and tomatoes. These not only stimulate the production of collagen, but they’re also packed with antioxidants to help to prevent damage to our skin from the sun. There’s never a bad time to prepare for old age. Caring for your body is a great way to stay young longer. If you need more tips on living a healthy life, check out this post!